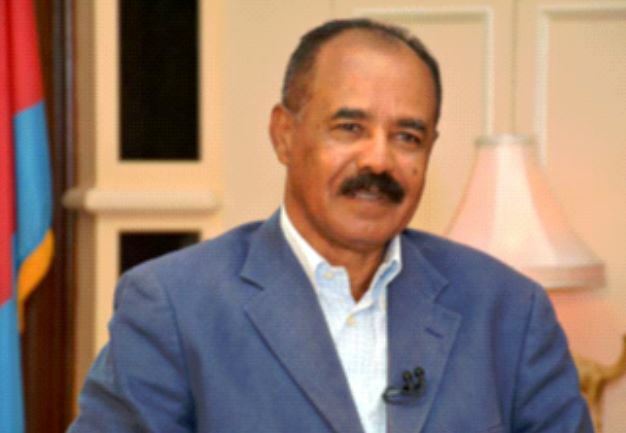 President Isaias Afwerki was interviewed by local media on topical regional issues on Sunday, 14 January this month. Excerpts of the interview. 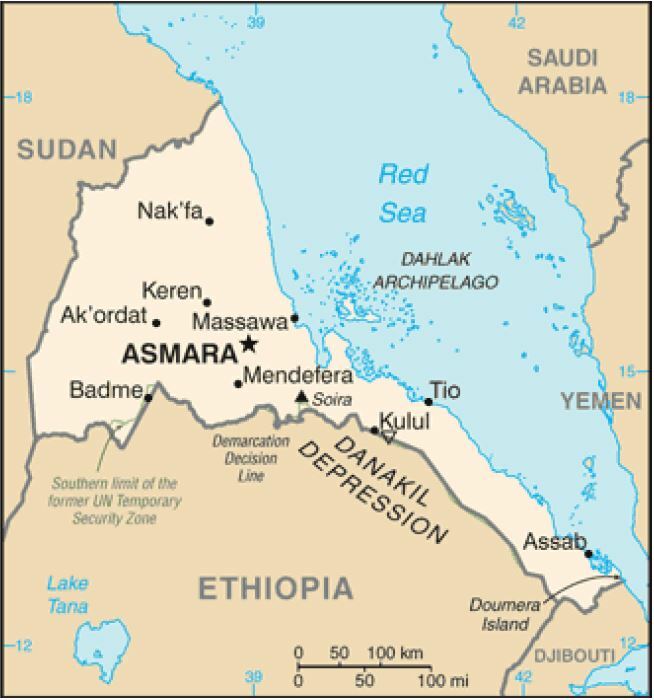 Q: Mr. President, last week the Al-Jazeera television channel at Egypt broadcast a story asserting that Egyptian and Emirati troops equipped with tanks and aircraft were deployed in Sawa (western Eritrea). This news story was recycled by numerous media outlets without any verification. What are the origins and aim of this story? PIA: I heard this news story while I was on the plane back home from Abu Dhabi. Frankly, I consider it a silly joke of 2018. We can raise many questions with regard to its aim, its timing and its links with various events taking place in our region and the wider neighborhood. This issue is not new at all. 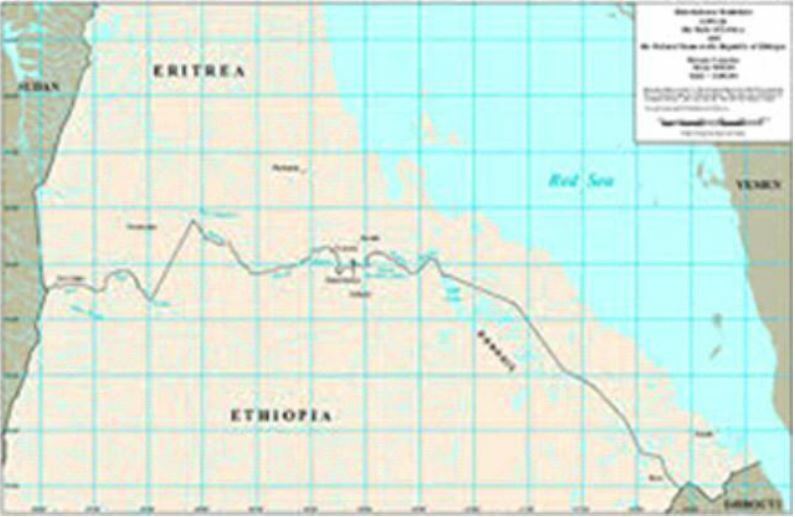 This false news is part and parcel of the cumulative lies, related to Eritrea, that have been fabricated in a similar manner.